We all know that Whatsapp is owned by Facebook. 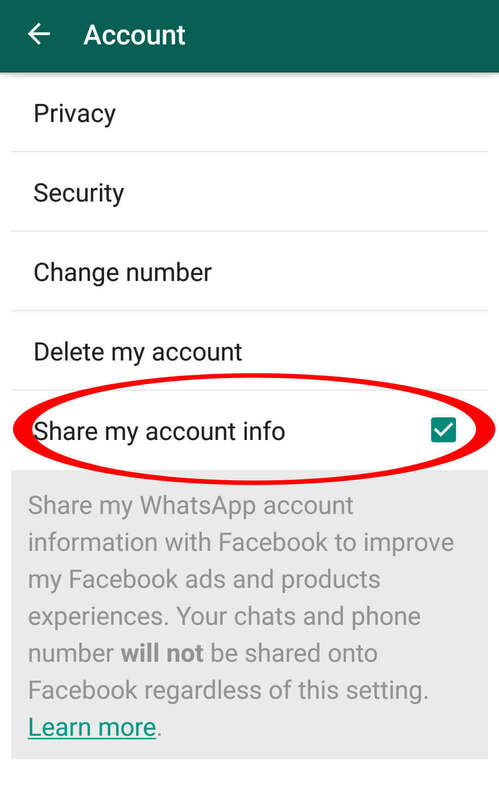 In order to show more targeted Ads to you, Whatsapp is going to share data with Facebook. Although Whatsapp does not run ads but Facebook bread and butter is majorly Ads, which eventually keep Whatsapp and Instagram Ad free. There is a note that they will not share your phone number and chats but this might make many of us uncomfortable. 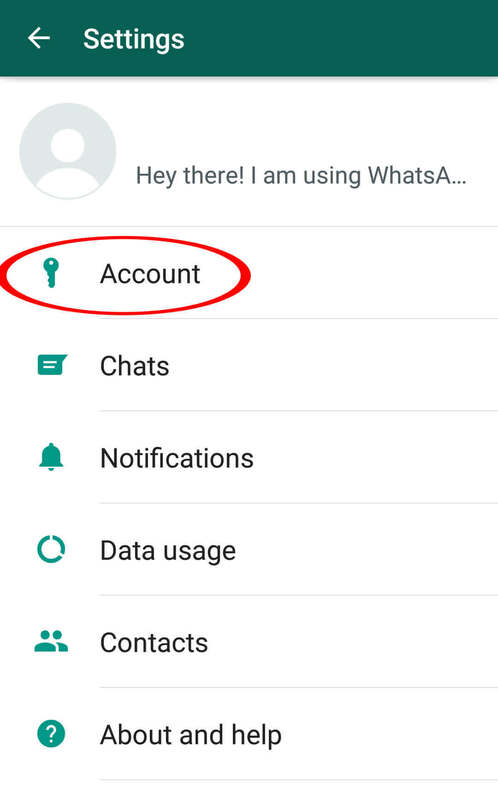 So how to stop Whatsapp from sharing data with Facebook, so here are the three easy steps. #3 Then just uncheck the box that says “Share my Account info” . 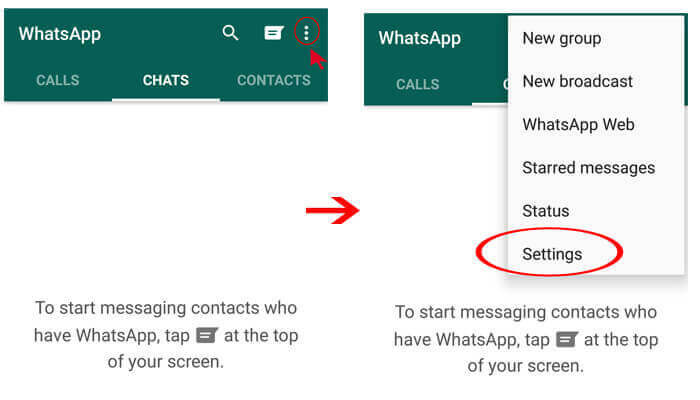 If you are not able to see this option make sure your Whatsapp is updated version 2.16.225. Note: Once you uncheck this option, you cant get this option back, anyways who want to share their info :). 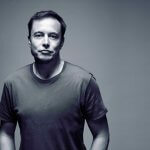 Previous article Ever wondered why do jeans have those tiny pocket and buttons? Ever wondered why do jeans have those tiny pocket and buttons?